The record letting is the largest new store to open at the shopping centre in the last 25 years. 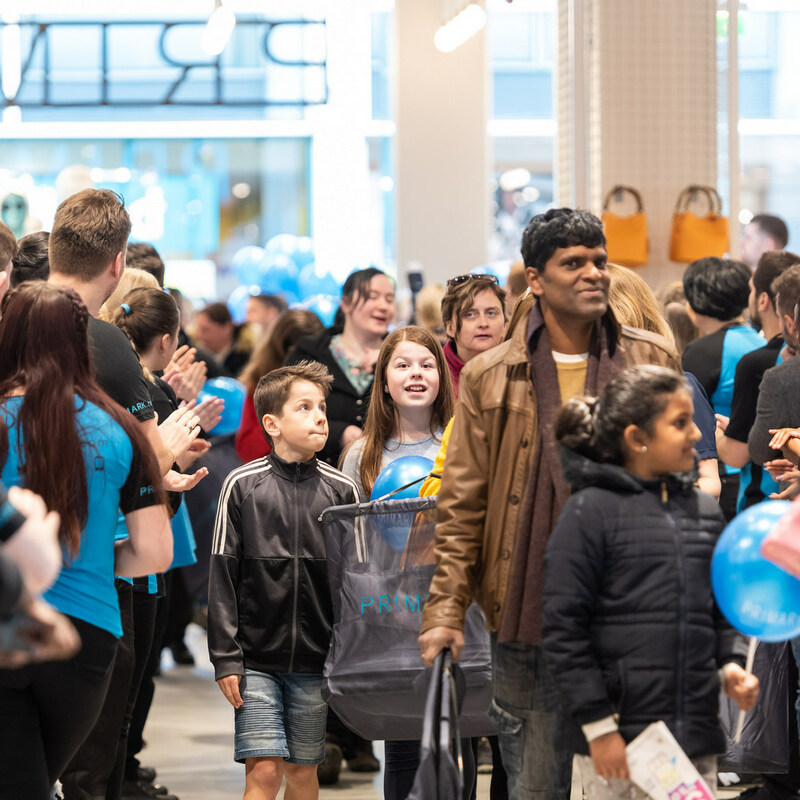 The opening also follows successful footfall growth above national benchmark for shopping centres throughout the country, with centre:mk reporting close to 25 million shopper visits in 2018. 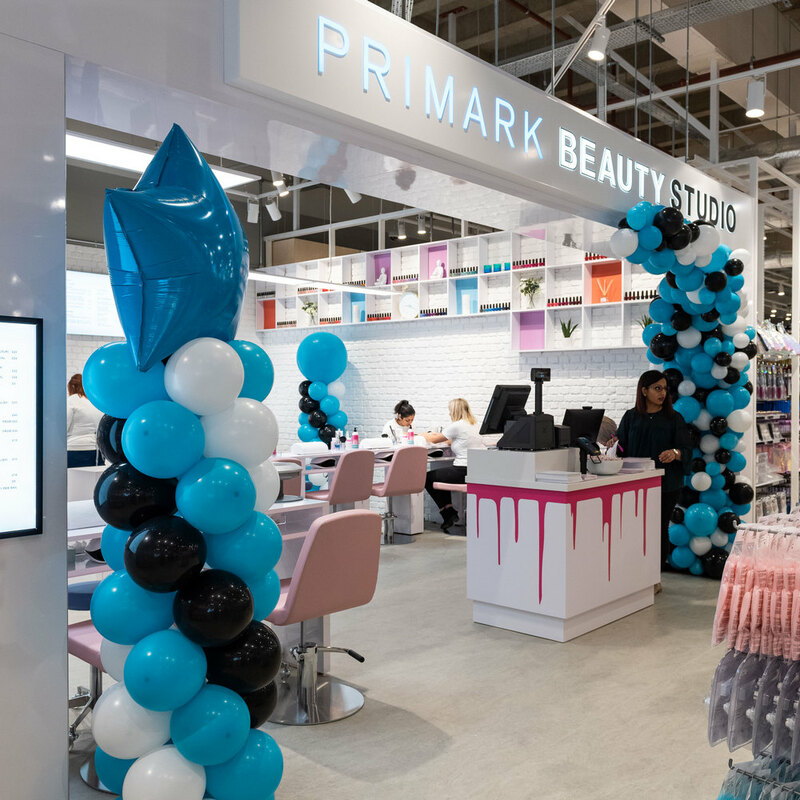 MMX Retail and CBRE acted for centre:mk and Douglas Stevens & Co. represented Primark.